Accidents are just so hard to avoid. Even with the great efforts exerted by the Department of Transportation, the National Highway Traffic Safety Administration (NHTSA), and the California Highway Patrol (CHP) group, there’s still a great chance for these accidents to happen. 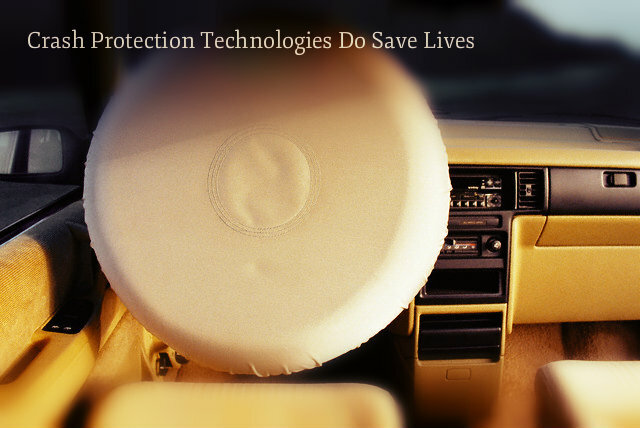 Car makers have then come up with technologies that help keep the injuries and deaths due to car accidents to a minimum. People with disabilities may be differently-abled, but according to federal and state laws, they still deserve fair treatment and should be provided accommodations accordingly so they can be productive members of the society. The United States Equal Employment Opportunity Commission (EEOC) wanted to make sure that the disabled people’s rights are protected and that they are accorded the right amount of attention and care that they deserve. That is why in adherence to the federal and state governments’ various labor laws, the EEOC came up with an initiative to ensure the proper implementation of these pieces of legislation. 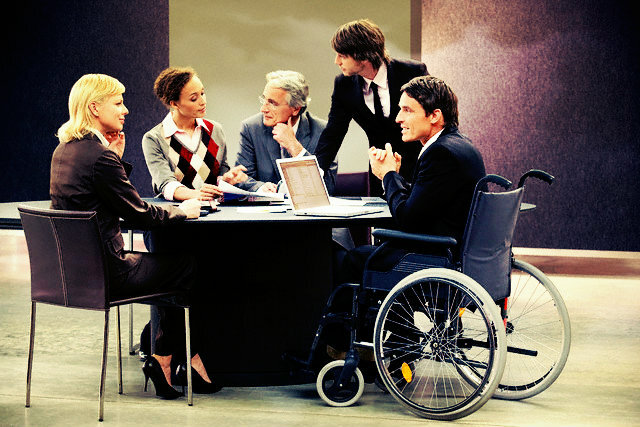 The Leadership for the Employment of Americans with Disabilities (LEAD) is the EEOC’s initiative to ensure that disabled people are given equal and fair treatment and put a stop to the decline of the number of disabled employees in the federal workforce.